The southern Ontario punk rock scene has been building and swelling for quite some time now, and is about to hit it’s spilling point. 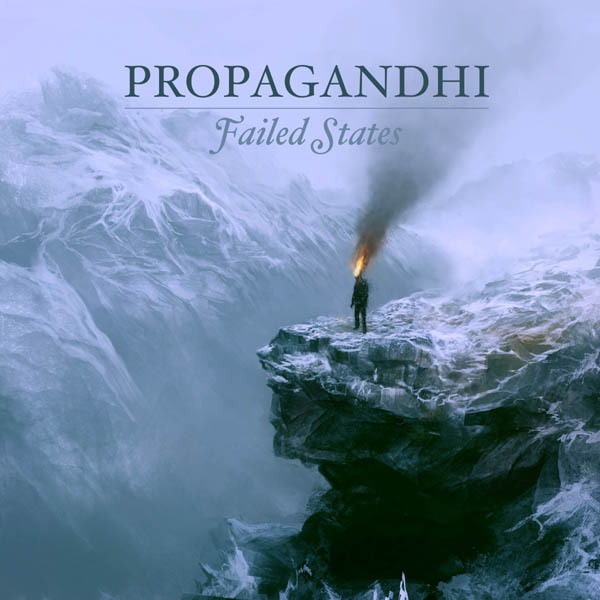 While neither are relics in age, stature, or output, Wayfarer and The Decay have both contributed significantly to the face of independent music and the persistence of a scene in the area. 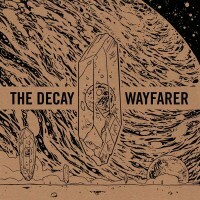 On the surface, theDecayfarer split seems obvious; why didn’t this happen years ago? The record’s sound is anything but simple to figure out; both sides of the LP feature the respective bands at their most developed. While neither band has left their roots behind, The Decay have expanded on their street punk beginnings and Wayfarer their fairly linear pop-punk origin. Decayfarer utilizes the best in writing ability from both these young and upcoming bands.